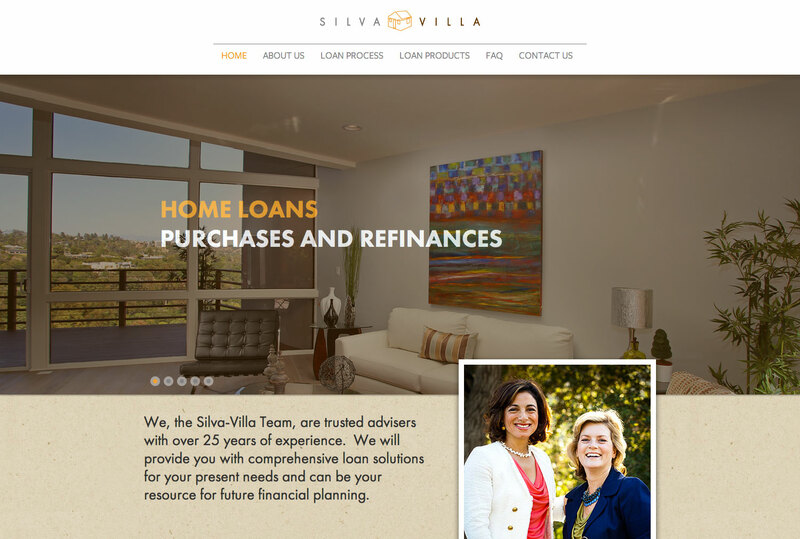 Silva + Villa is a home loan company located in Glendale, CA. 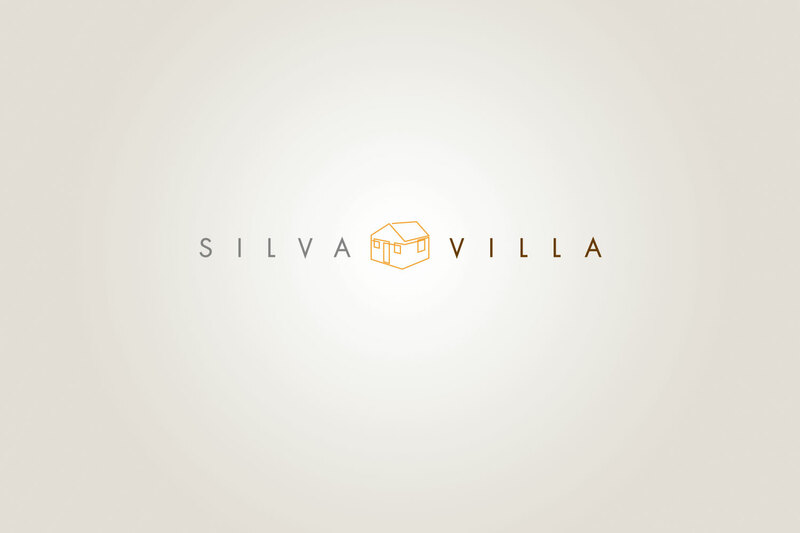 We designed their logo and branding, business collateral, and web site. 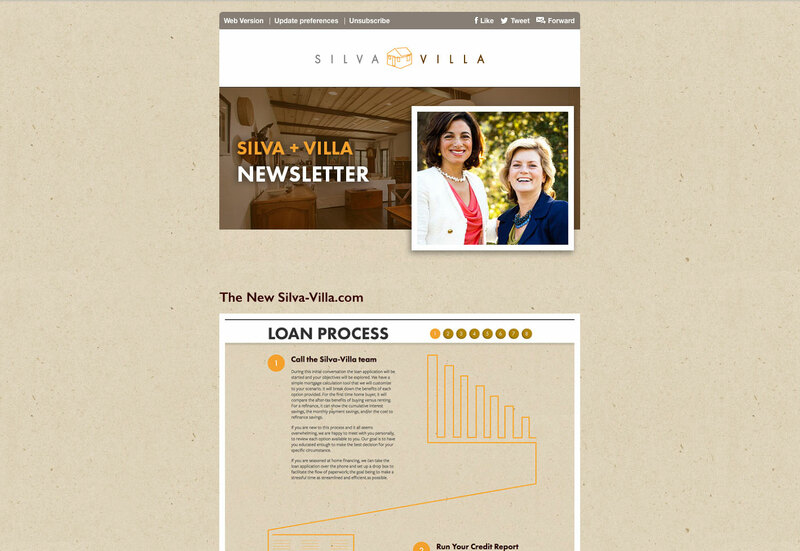 Most recently we added a blog to their HTML 5 site and have started leveraging the posts to drive traffic to the site. We setup the site to automatically syndicate each post across multiple social media networks, such as Facebook, LinkedIn and Twitter. Each time they write a new post, all of their followers and friends will be able to be notified. 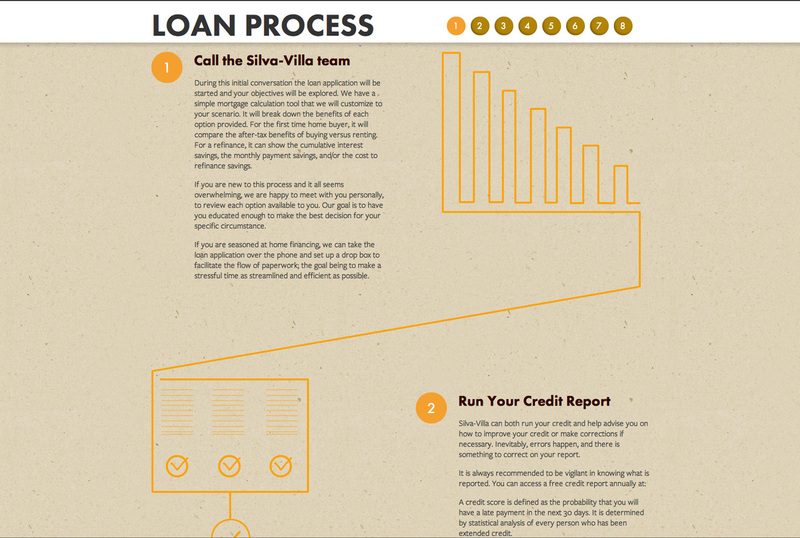 This approach works well, since it focuses traffic towards their web site, and not necessarily any one social network. In addition, we have designed and built an Email campaign template that will automatically pull the latest posts into the quarterly campaign. This way, those who prefer to receive an email will also be directed towards the latest articles. Again, the idea is not to generate the original content in the email blast itself, but to leverage the existing content to drive traffic their web site.